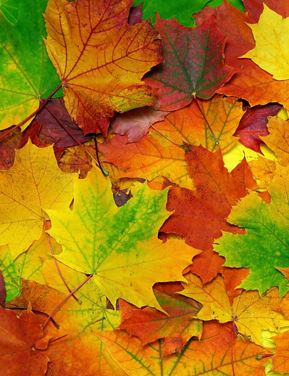 This year’s Autumn Leaf Festival will be October 7th from 10:00 a.m. until 4:00 p.m. This is a celebration of heritage lifeways and we will have people demonstrating a number of skills such as spinning, weaving, apple cider making, and more. We will also have antique tractors and an antique steam engine. Special programming for kids includes arts and crafts, a hay maze and train rides. We will also have traditional music on the stage. As an aside, the name “Autumn Leaf Festival” was chosen to pay homage to the Autumn Leaf Excursions on the Virginia Creeper.